Character Counts: Shout out to Wyatt Van Dyke, Kaiden Hol, Nic Stanley, and Hayden DuBois for greeting everyone at the doors this morning. 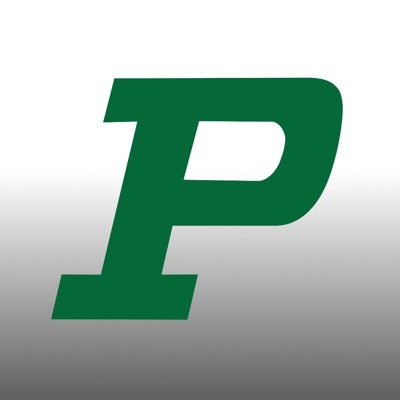 -The Pella Shooting Team will their team picture will be taken on today during 10th period in the cafeteria. Please wear your team jerseys. -Girls track will take pics on today during 10th hour in the gym. -Boys track will take pics tomorrow during 10th hour. -Boys track meet has been CANCELLED. There will be practice instead.